Your auto glass and power window repair experts! California Auto Glass Inc has been specializing in power window repair and all auto glass needs for over 20 years in the entire Las Vegas area. We pride ourselves in providing very competitive pricing and high level of quality. We offer fast, convenient and expert auto glass installations. Free chip repair, mobile auto glass service and fast windshield repair turnaround services. Simply give us a call today for any emergency auto glass repair you may need or schedule an appointment. We service domestic or foreign cars, trucks, vans, SUV’s or any other type of commercial vehicle. 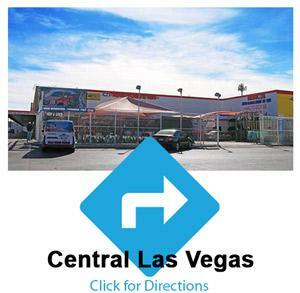 California Auto Glass Inc based in Las Vegas is here for you! Follow us on Facebook to find out more about our updates and to check in. 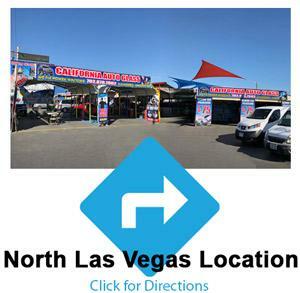 California Auto Glass has been offering auto glass replacement, windshield and car mirror repair and convenient mobile auto glass replacement and repair services to the Las Vegas, NV community since 2000.